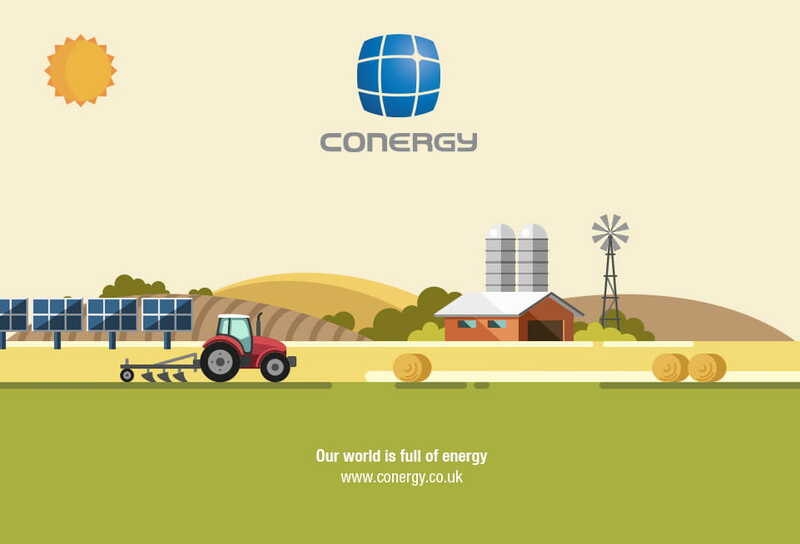 With a global reputation for excellence and a dedication to high-quality service, Conergy engaged our services to look at how to create impact and gain market share in the UK. 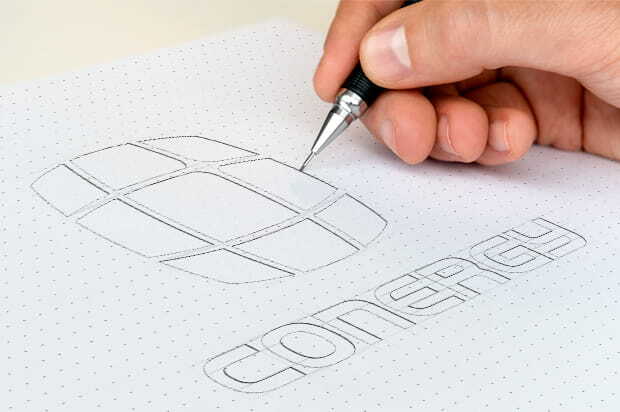 We began with a brand refresh and roll-out of new asset creation. 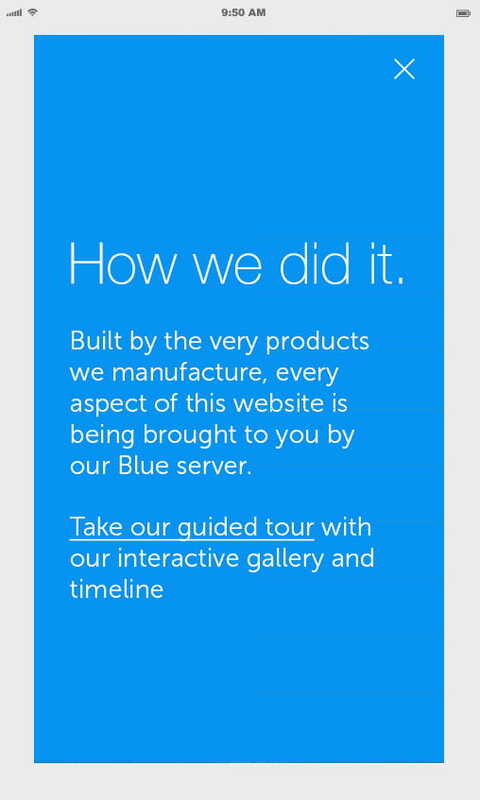 We then moved onto the development and implementation of their digital, PR and marketing strategies. 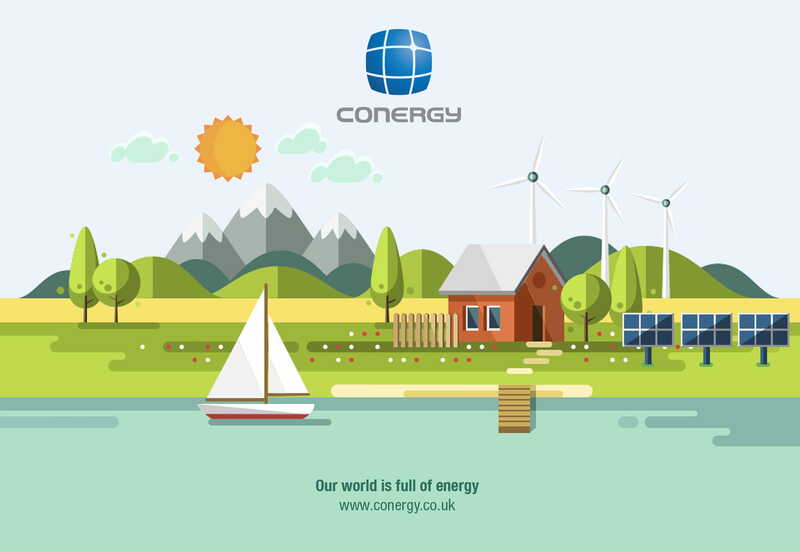 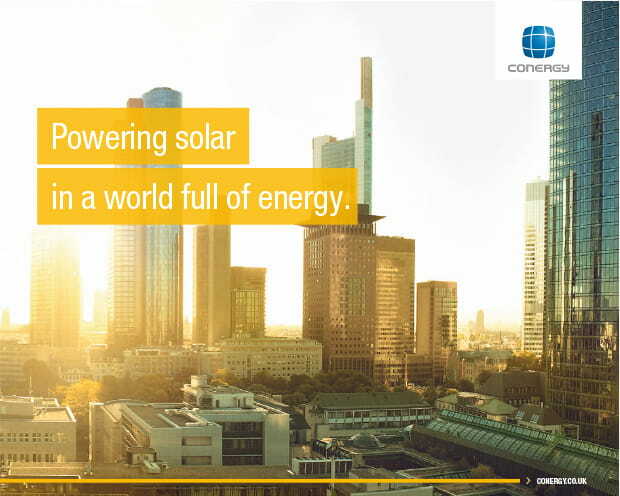 Working with teams in the UK and USA, we created a PR strategy to increase consumer awareness of Conergy’s brands and services, establish and strengthen relationships with key media and promote solar farm installations. 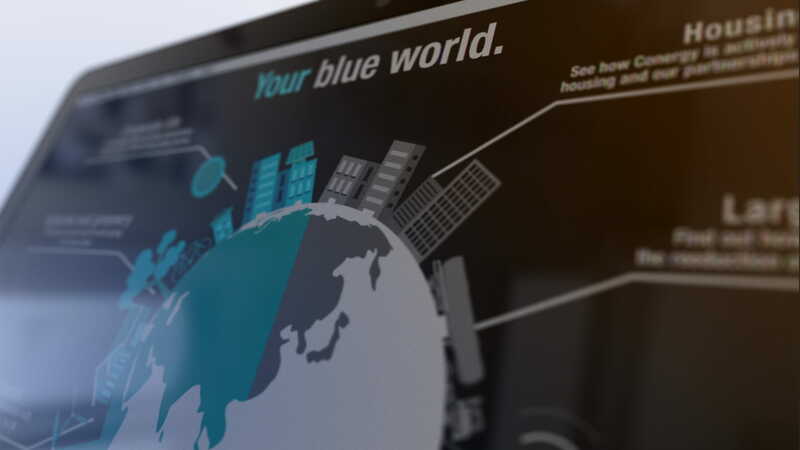 After several iterations, we created a new flagship website to create a buzz and talking point. 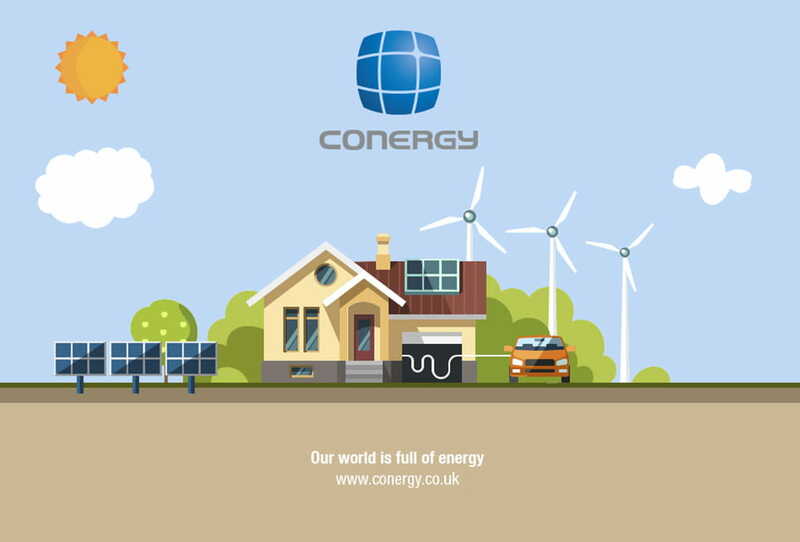 To show that Conergy really did ‘walk the walk’ we proposed the idea of powering the UK website from one of their own solar installations. 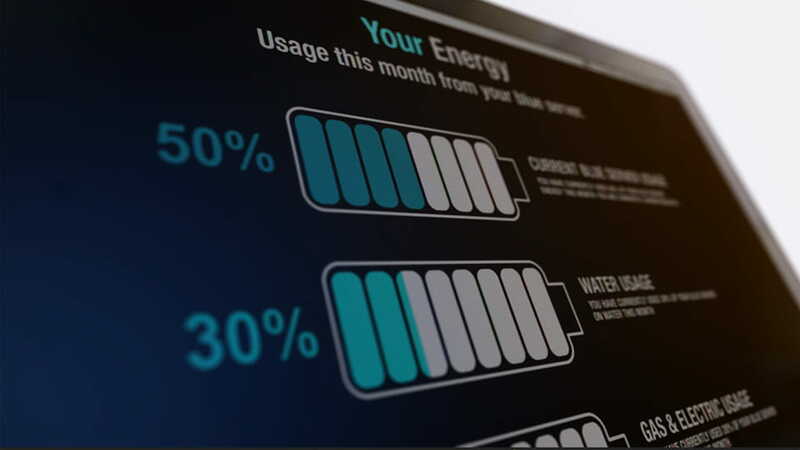 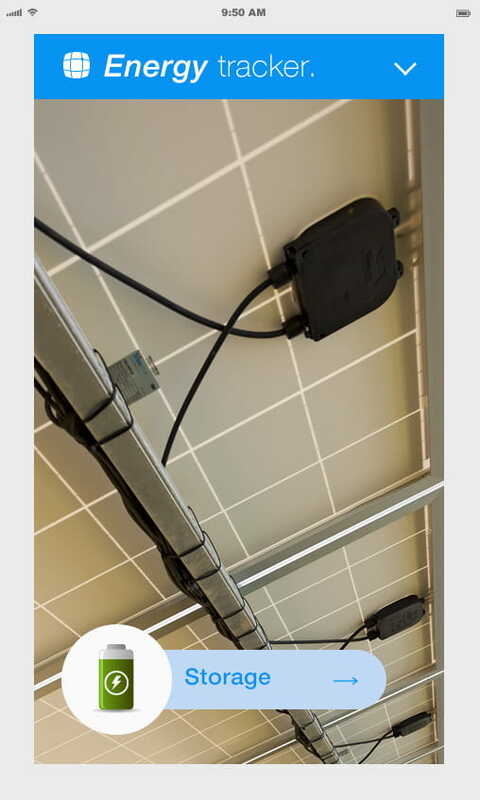 Run on solar, wind and battery energy; the website allowed visitors to view real-time data and the savings gained from using an ‘off the grid’ power supply. 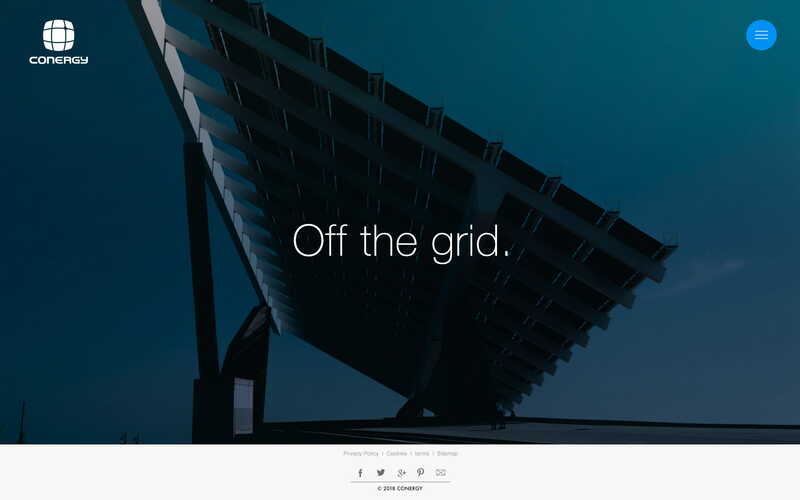 We also created a panoramic virtual solar installation portal that allowed visitors to move around the screen to discover how a solar farm operates, in a visual and interactive way. 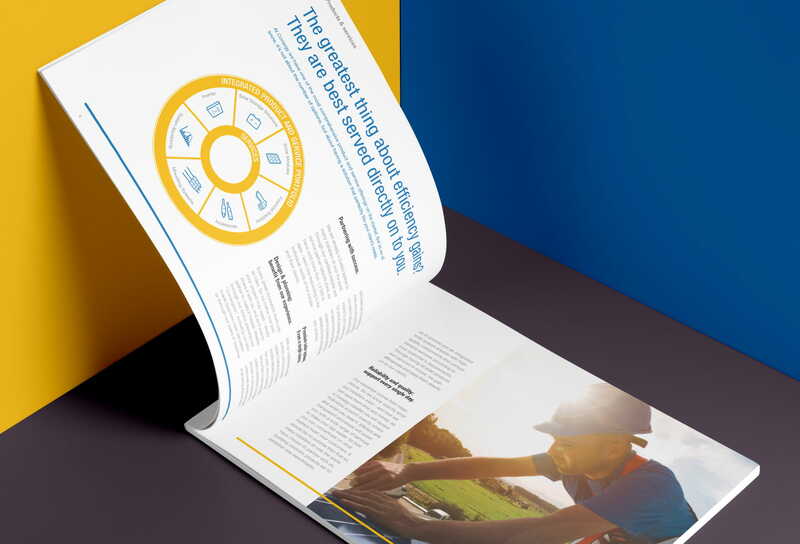 New icons and infographics were created to help communicate in a more visceral way. 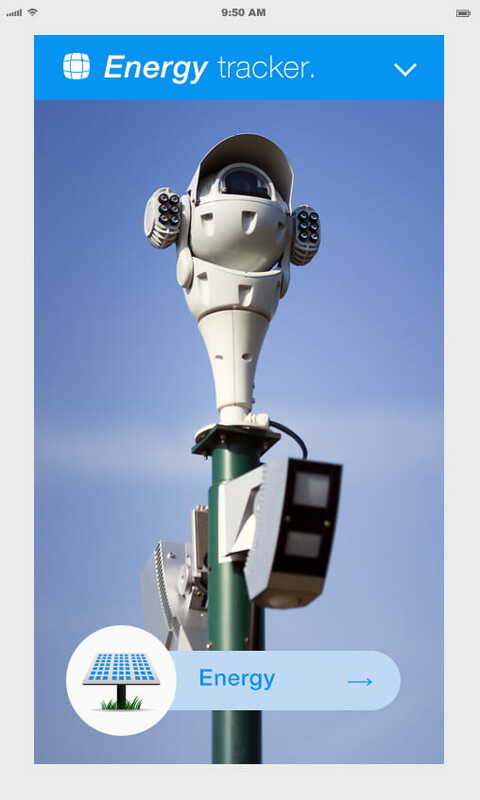 These were rolled out on the website, in animations, exhibitions and more. 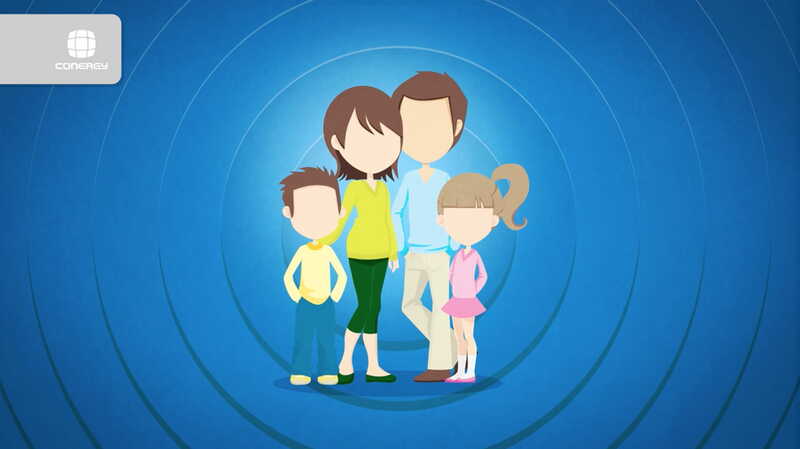 We used rich media, animation and film to simplify and breathe life into quite a technical and complex subject matter. 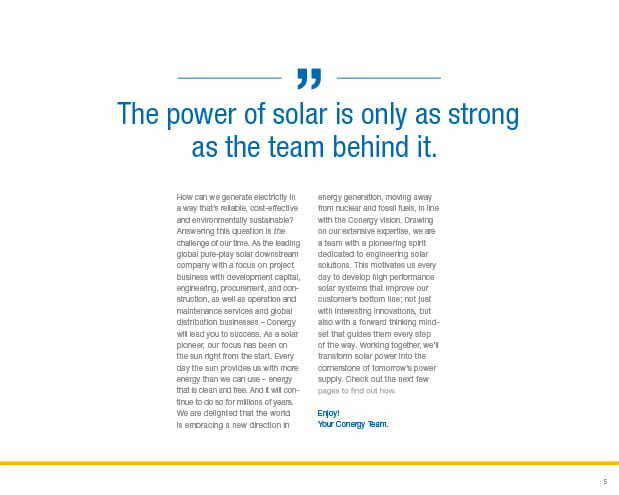 Our ‘Autarky’ animation promoted the benefit of solar in a user-friendly, jargon-free and light-hearted style.